You know what it’s impossible to do when wearing a cowl? Scowl. 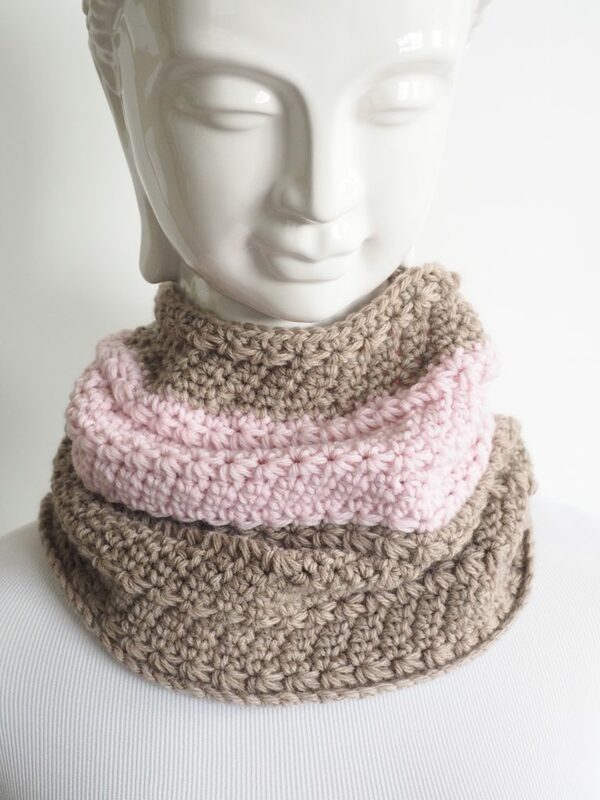 You’ll have a smile on your face the whole time you’re wearing your easy to make neck warmer. Throw this on whenever you need a little extra layer against the elements, and you want to look good doing it. 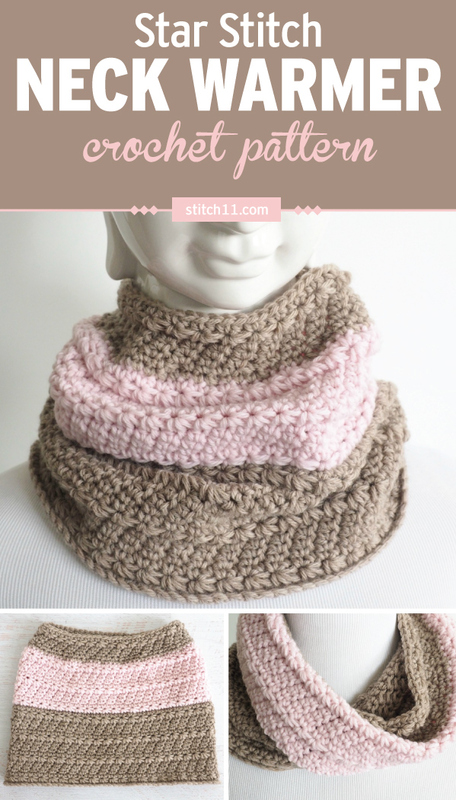 We’re all about easy ways to look great and feel great, and that’s what you’re going to be crocheting when you choose this pattern. We chose worsted wool in heather and pink to get this muted look. 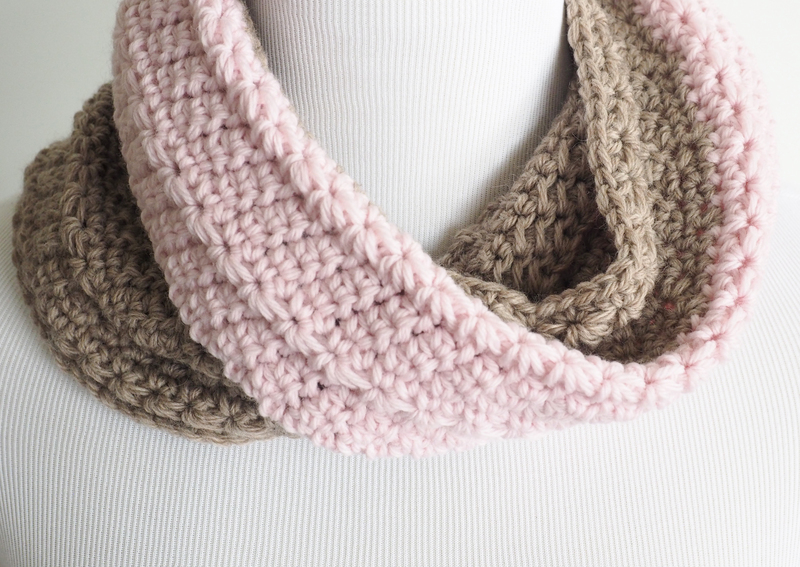 Choose whatever colors tickle your fancy and keep your neck warm. You get to use your star stitch. You know what that means. The entire time you’re wearing it, you’ll feel like a star. Grab some wool in whichever color you’re feeling, get your crochet needle, and get ready to party like a rockstar. The star stitch consists of two rows and explained in rounds 2 and 3. I would highly recommend watching a video on the star stitch if it is new to you, as it’s a bit tricky to explain. 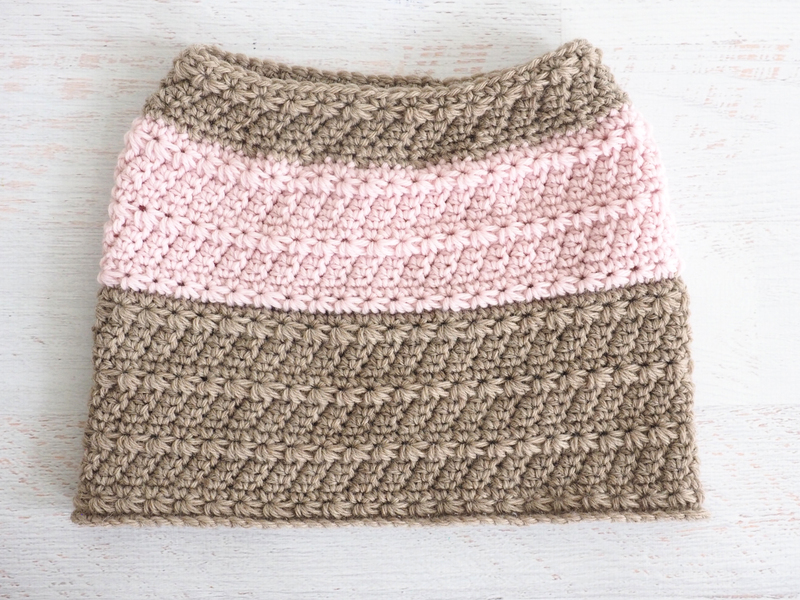 The variation I use may differ as it is worked in the round, but watching a tutorial will help with understanding the general way this stitch is worked. All done? Don’t stop there. Don’t let this go over your head – pun intended. So you’re rocking your cowl? Rock some socks, too. Once you’ve mastered this pattern, these ones should be a walk in the park. 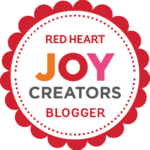 Don’t forget to show us what you’ve made – we’d love to see your work.